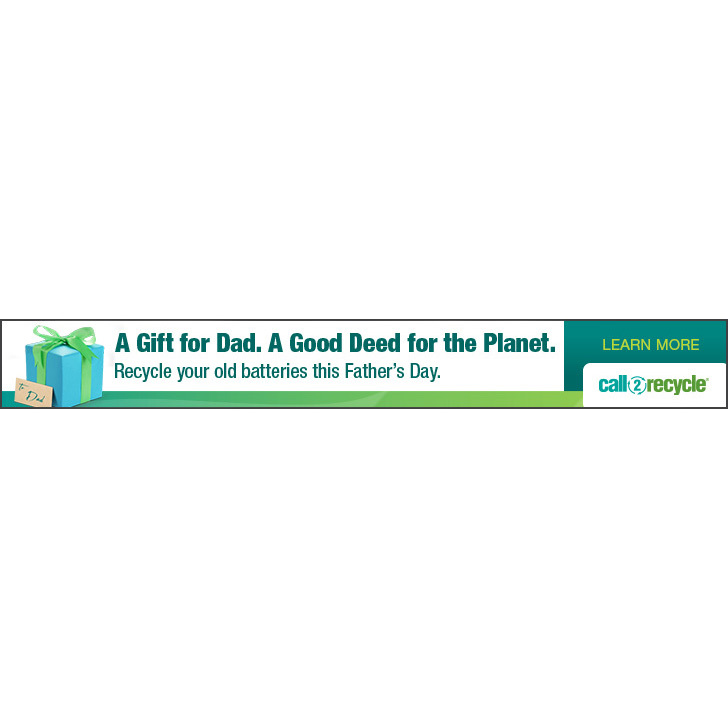 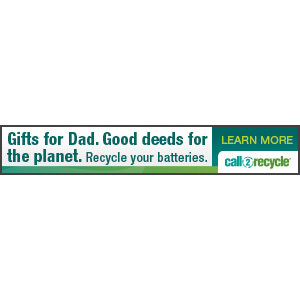 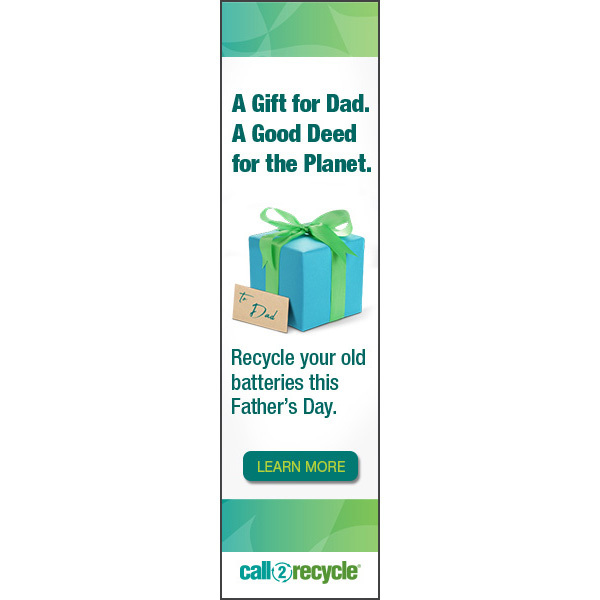 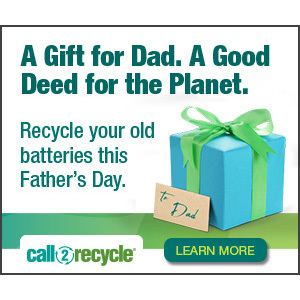 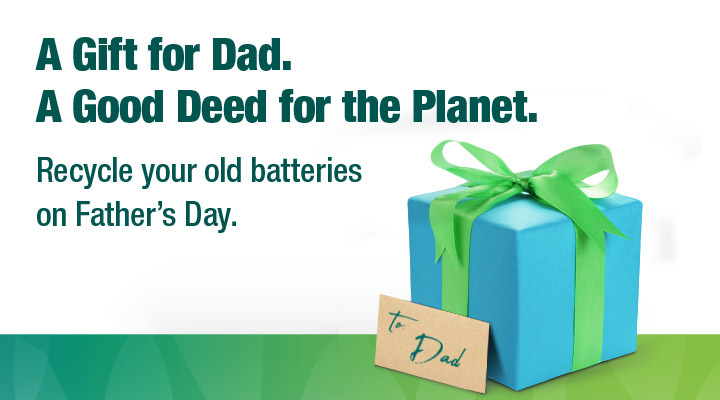 This Father’s Day buy a gift for dad while also doing a good deed for the planet! 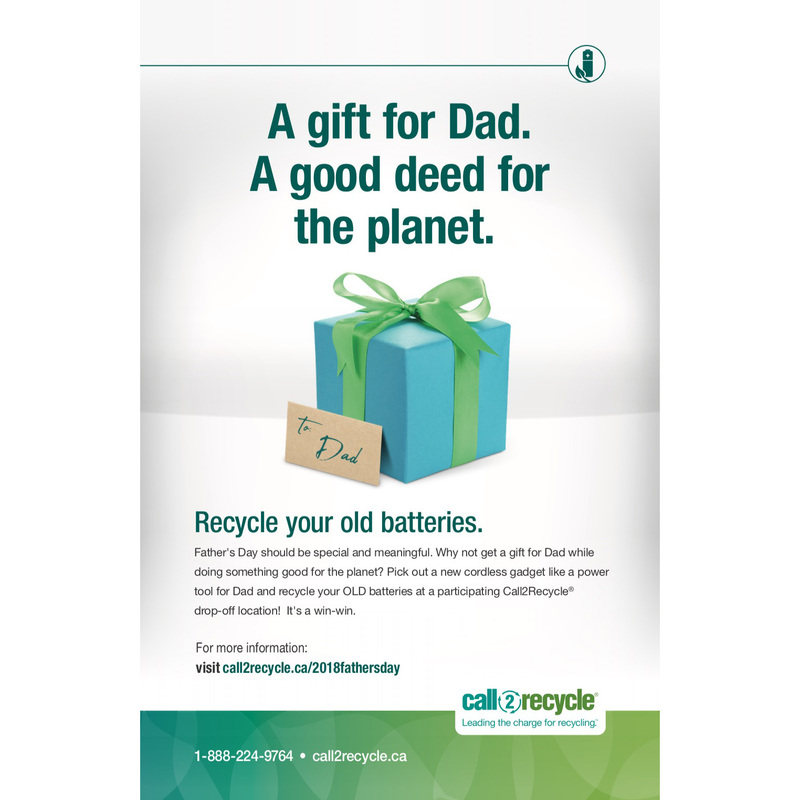 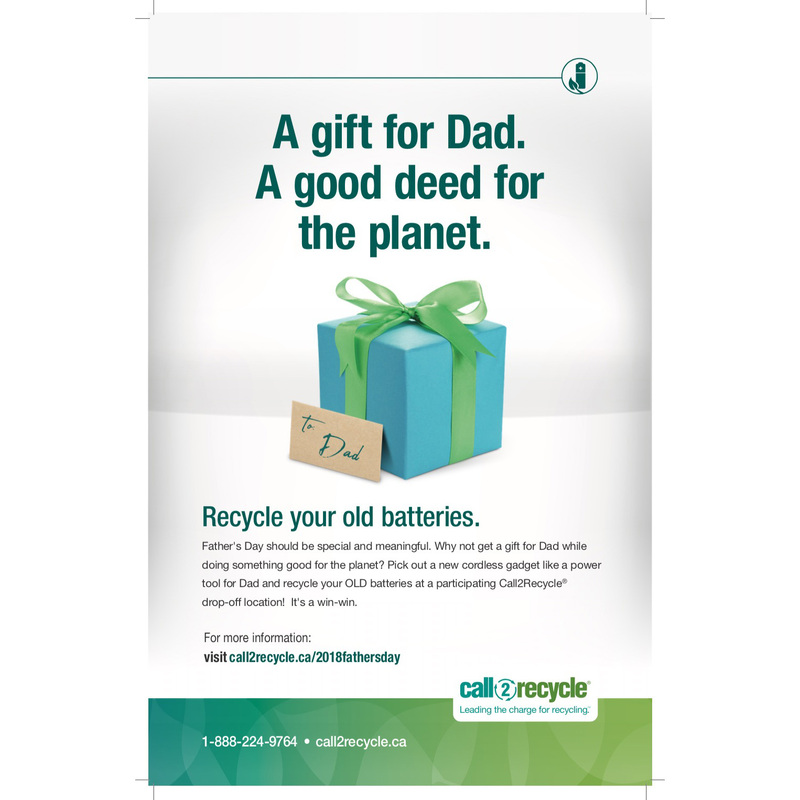 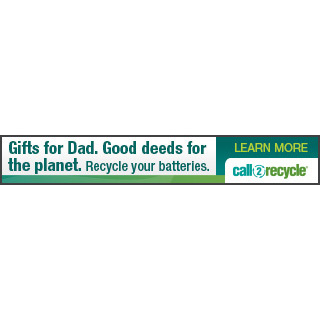 Shop Call2Recycle retail partner collection locations for new electronics/tools and while you’re there, bring your old batteries with you to recycle. 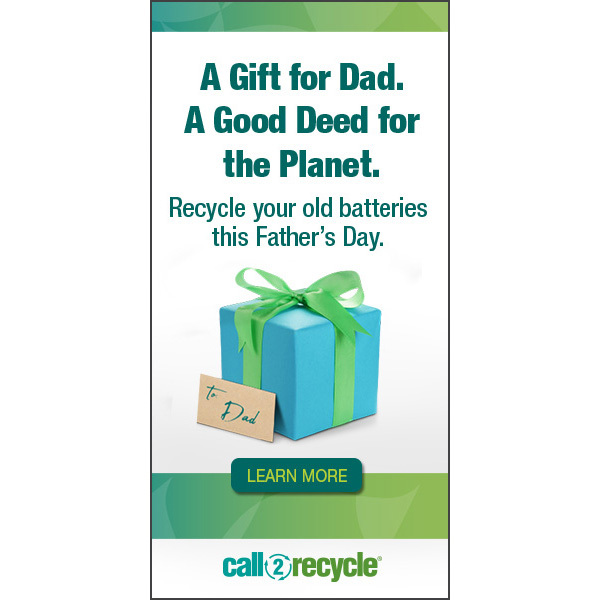 You can make this Father’s Day memorable and purposeful!